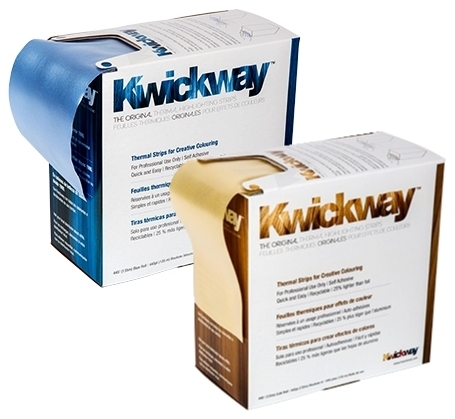 Kwickway Thermal Highlighting Strips are lightweight and reusable and are available in 2 colours and sizes to assist with multi level highlighting. 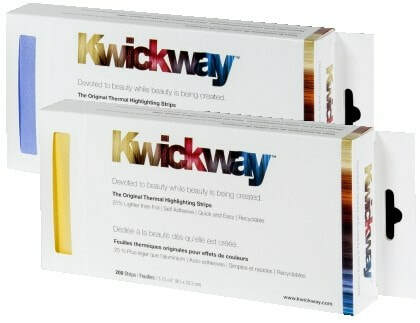 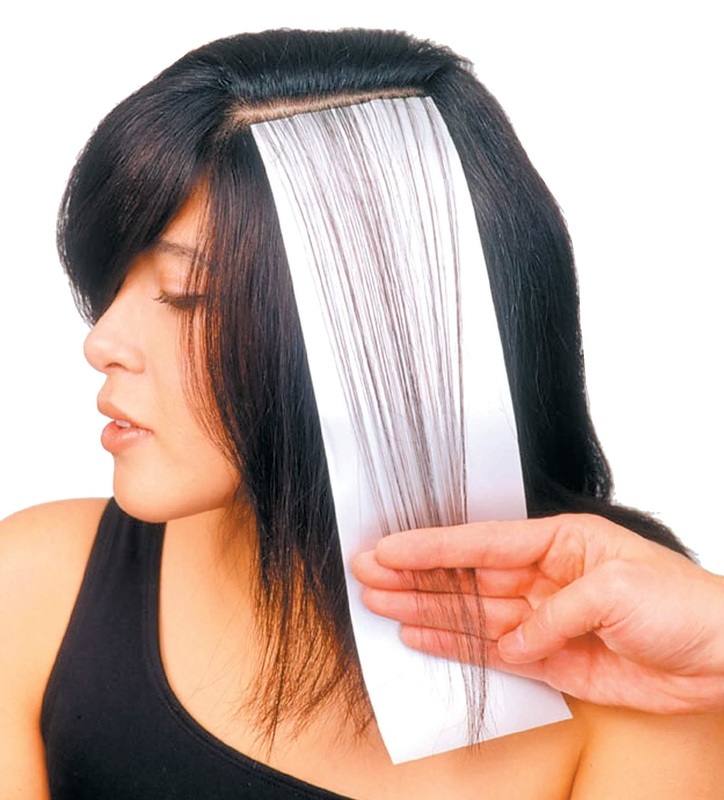 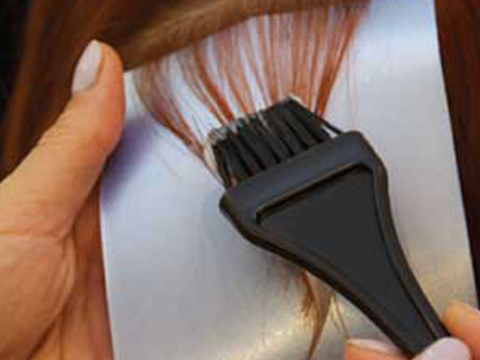 Kwickway strips are sturdier than foil and adhere to the hair making them easier to handle and allowing the stylist to get closer to the scalp. 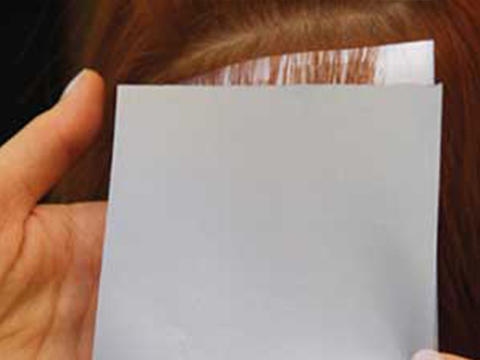 The special material retains heat generated by the oxidation process making colour more vibrant. 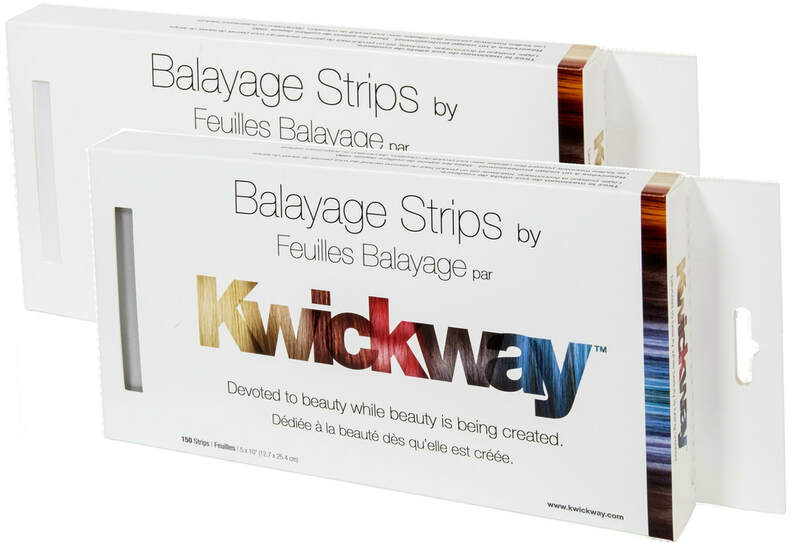 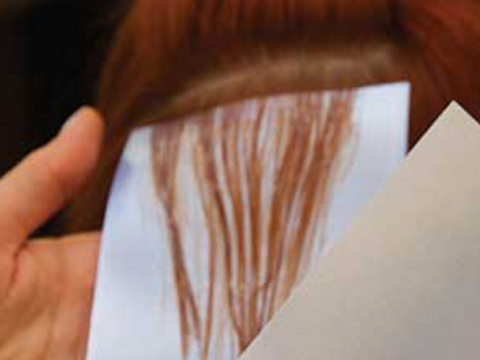 Wider strips specially designed for BALAYAGE applications are now also available in 2 colours.